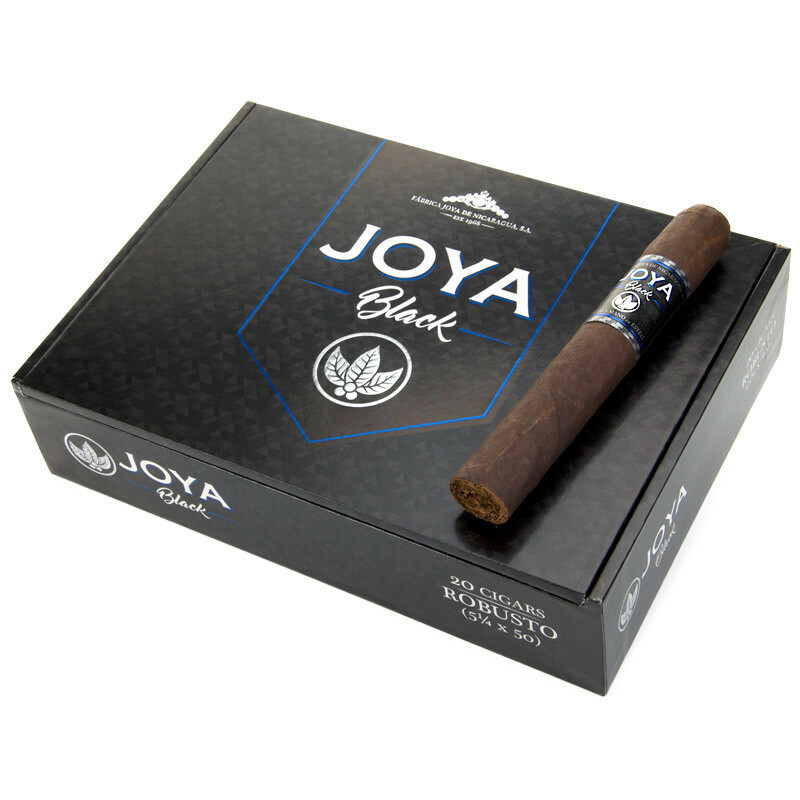 Joya Black follows the footsteps of Joya Red but takes the experience up a notch by incorporating a dark Mexican wrapper with Nicaraguan fillers. Earn up to 124 Points Points. Joya Black follows the footsteps of Joya Red but takes the experience up a notch by incorporating a dark Mexican wrapper with Nicaraguan fillers. A medium-bodied, full flavor smoke especially designed and blended for the modern smoker.